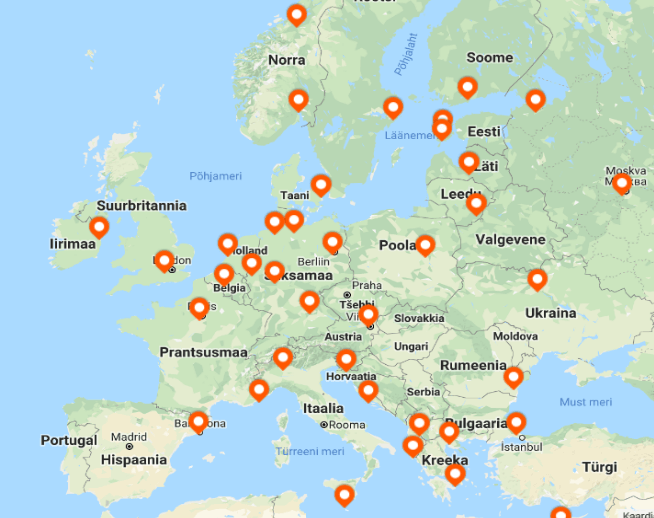 We are really proud to say that the Airports Council International recognised Tallinn Airport with the Best European Airport 2018 award. The high award was received in a competition of airports with up to 5 million passengers, overtaking the airports of Cork, London City, Torino, Kosovo and Chisnau. And additionally: you can´t find a City in the world were it`s possible to take a tram from the Airport and travel to the City center within 20 minutes to the front of Your official Forum Hotel and for free! To get the free ride ticket find the Europa Forum 2019 welcome desk in the Airport! See for more about public transport from Airport from the Airport Web! Old City Harbour is one of the biggest and busiest passenger harbours in the Baltic region and it`s only 10-15 minutes walking from our Forum Official Hotel Viru. Tallink, Eckerö Line and Viking Line ferries depart from the Old City Harbour for Helsinki, as well as the Tallink vessels operated on the Tallinn – Stockholm route and Moby SPL vessel on the Tallinn – St. Petersburg route. See the shipping companies here. Public transport is free in Tallinn, using the EF badges! First free ride tickets you can find from the forum welcome desk at the Airport or Harbour. EF Official Hotels are located directly in City Center, just 100 meters from our Old Town. 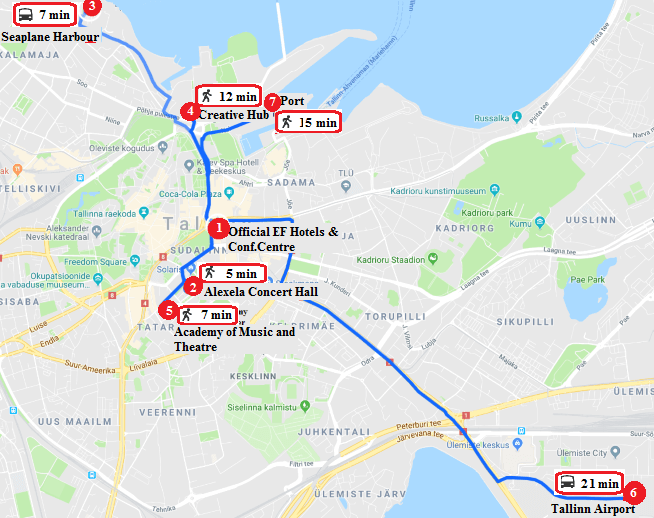 Walking to Alexela Concert Hall through Tammsaare Park takes 5-10 min. Further info by September 2019. Follow the website! You can order the transfer from Airport or Harbour to Forum Official Hotel for 20€ for 2 person during the EF registration. 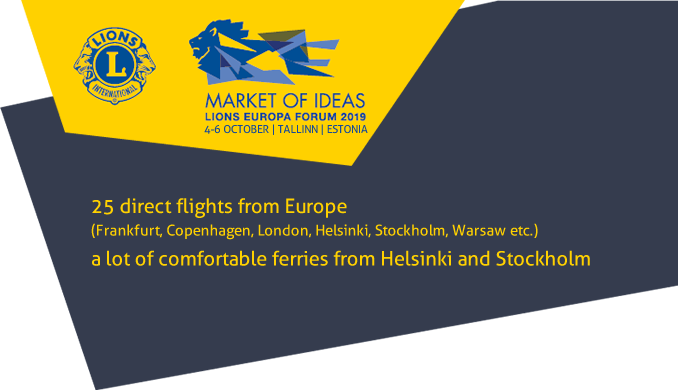 If you have any special transport needs, please contact with our EF Transport Team via transport@europaforum2019.ee. Our Forum official car rental company is AVIS. If you wish to rent a car during your visit in Estonia, please use the following special booking link to receive a EF2019 quest discounted rate on your rental. If you require any assistance with your booking, please contact Avis Estonia customerservice via e-mail customerservice@avis.ee .